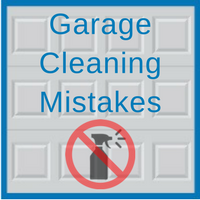 While you may be awa re of the correct steps to take when it comes to cleaning your garage, the mistakes that you should avoid may not be as clear. 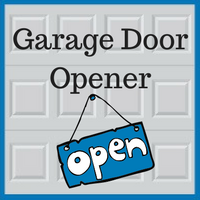 There are a number of steps to stay away from when you are thinking about cleaning your garage. 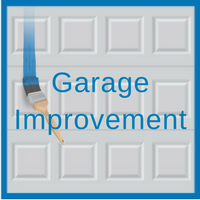 The overall look of your garage is important for a number of reasons. 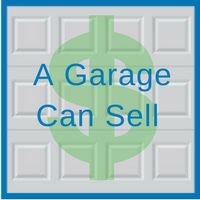 For one, if your garage is well kept and visually appealing, the chances of a potential homebuyer viewing your home is more likely. 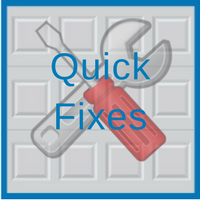 It is almost necessary to have the appearance of your garage kept up to date and looking presentable if you are planning on selling your home in the near future. 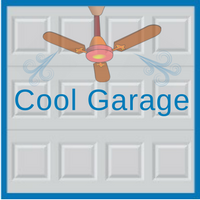 Here are just a few ways to help beautify an average garage. 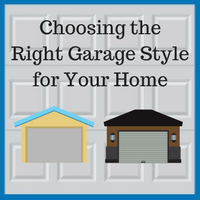 When designing a garage door, it is important to select one that is appropriately styled to compliment the rest of your home. 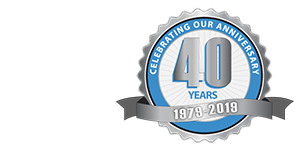 This is particularly important when an attached garage faces forward, making it a central aspect of your home’s curb appeal. 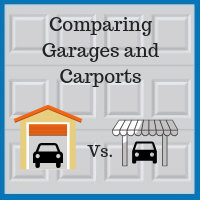 Also, with the increasing trend of the three-car garage, the garage door now potentially covers a significant portion of a house’s front landscape. Feeling the pressure? Don’t be! 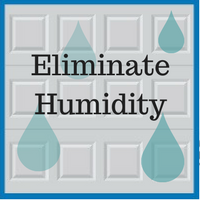 A quick garage door makeover is easy for any style house. You will find that attractive, compatible look in no time! 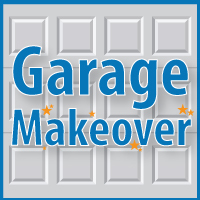 To get those creative juices flowing, check out some of these gorgeous garage door makeovers!